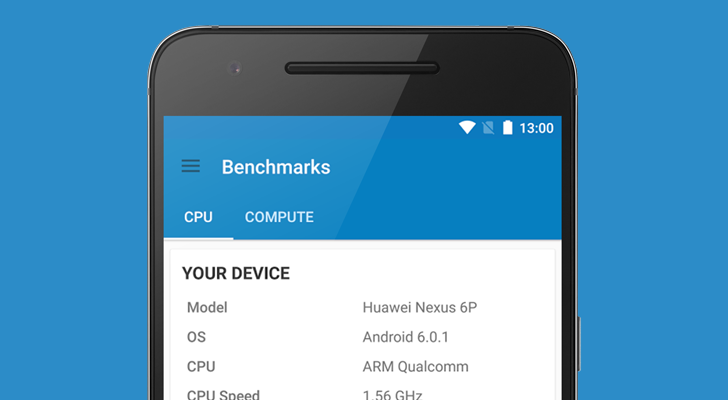 If you feel like comparing scores across all your devices, Geekbench is also available for Windows, macOS, Linux, and iOS. There's not much else to say about Geekbench, other than it works. Which is really all you can ask for from a benchmark application.